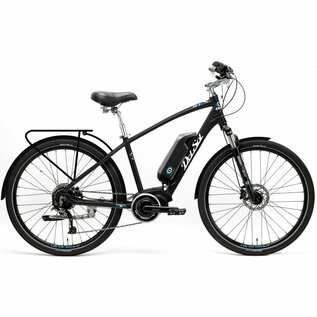 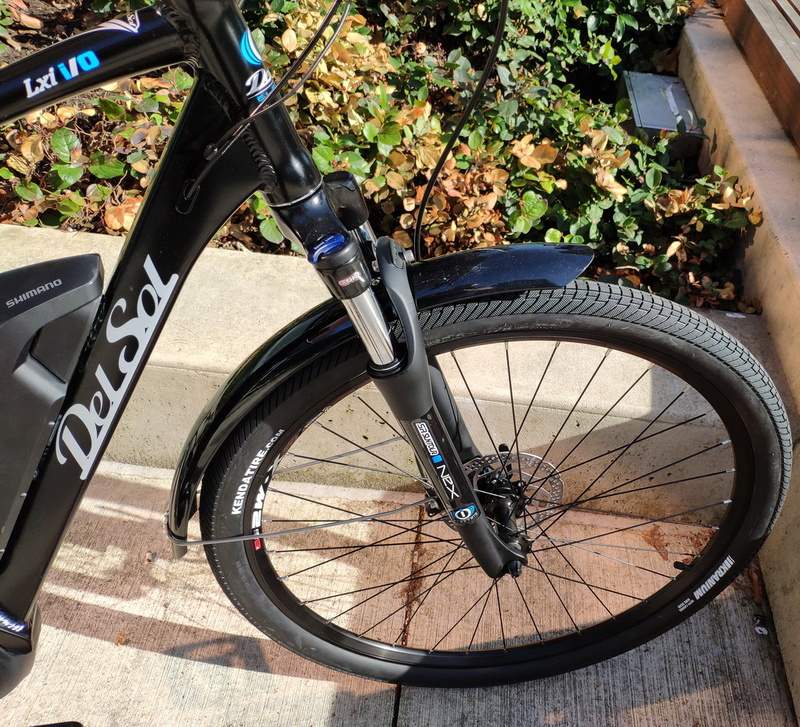 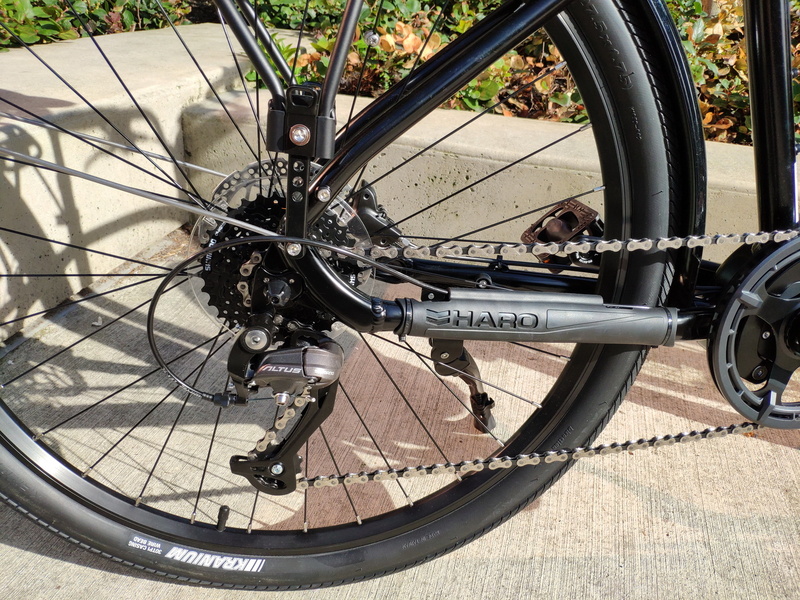 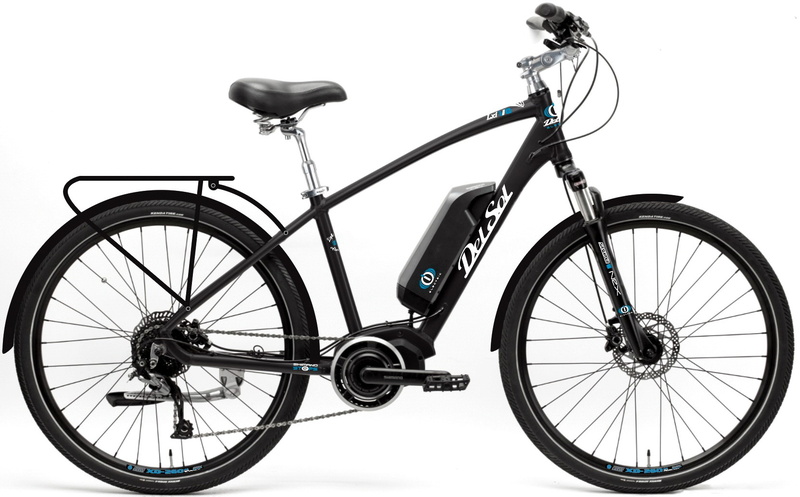 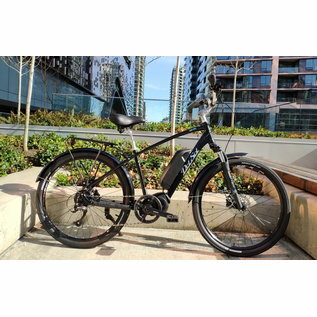 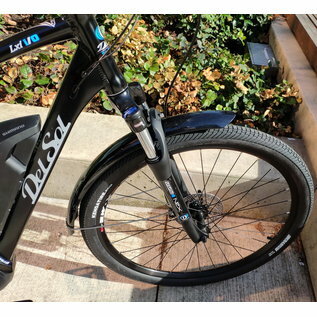 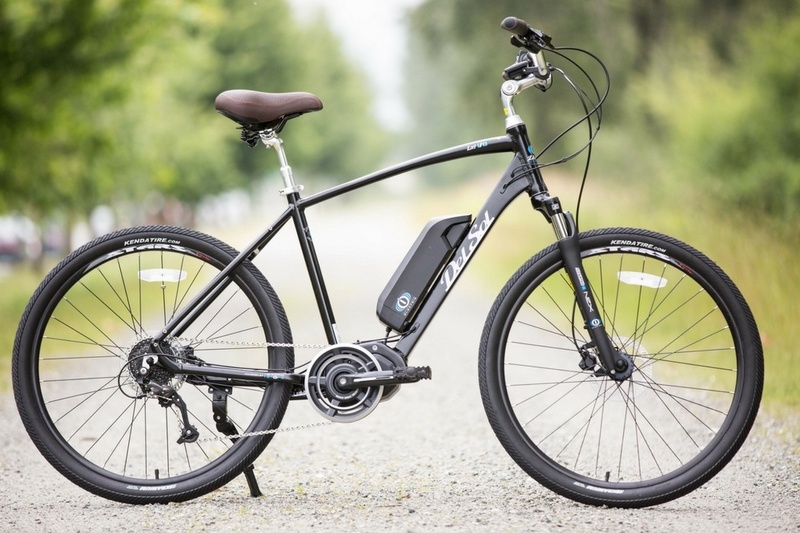 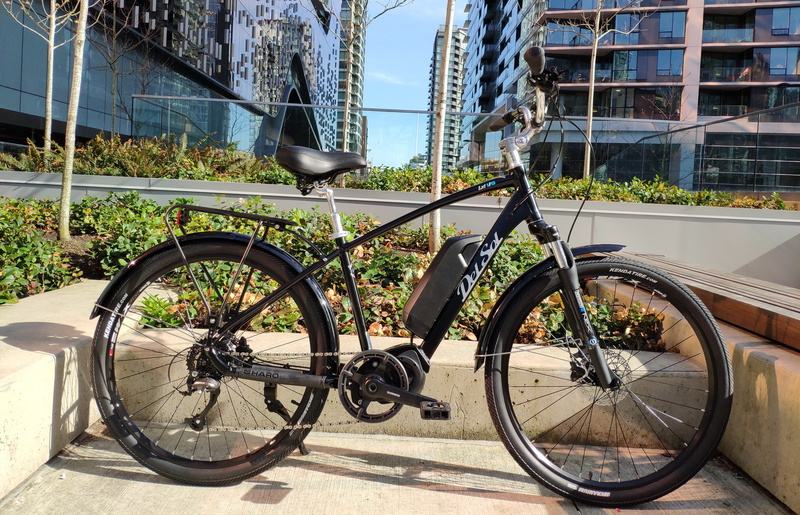 Size: * 14" 17" 20"
LXI’s proven upright, comfort-orientated geometry and Shimano’s legendary STePS mid-drive e-bike system combine for the ultimate in pedal-assist convenience! 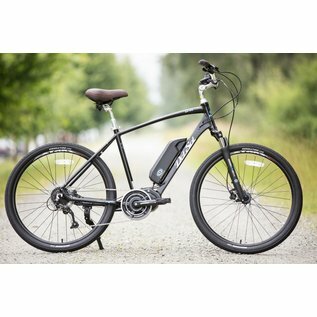 The mid-drive configuration with low centre of gravity ensures sublime, confidence-inspiring balance and handling, whilst the fast-rolling 27.5” wheels and 50mm travel suspension fork ensure capable performance on both pavement and path. 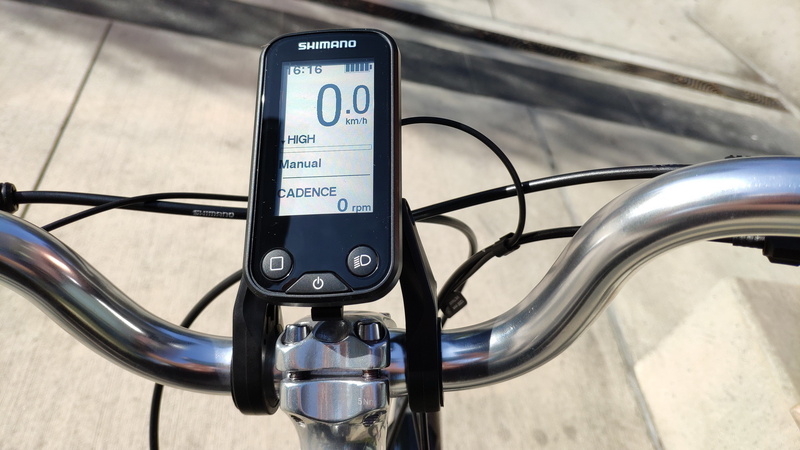 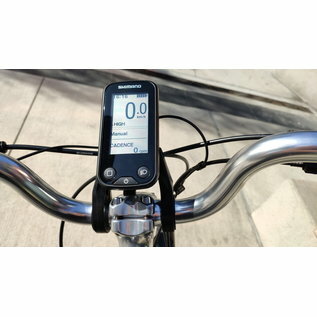 Updated for 2019 with Shimano’s new E6100 system featuring increased torque (+10Nm vs. E6000 to 60Nm), a lower overall weight (-220g) and bigger, easier-to-read LCD display screen, the i/O is more capable than ever before!